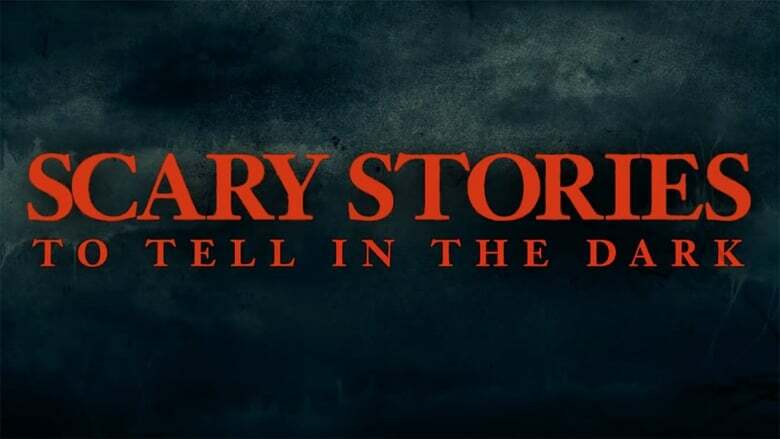 One of the horror films that will arrive in 2019 and that we look forward to most is the adaptation of the books ‘Scary Stories to Tell in the Dark’, Elizabeth Harvest which comes with a luxury godfather, Guillermo del Toro. The Mexican, Oscar winner, serves as the film’s producer, and now we have a new image of the film being shot. In this, that we have thanks to Fandango, we can see a Victorian house and a lot of atmosphere in full set. The novels, divided into three volumes, were written by Alvin Schwartz and illustrated by Stephen Gammell, Fast Color launched between 1981 and 1991. 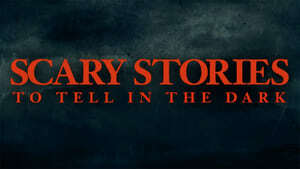 These stories told short stories of horror for children adapted from folklore and urban legends; being the introduction to the genre for a large number of adolescents of that generation. The film will tell how “a group of teenagers will have to solve the mystery surrounding a wave of horrible deaths in their small town”. 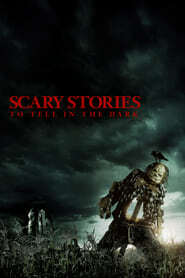 The young actress Zoe Colletti (‘Annie’) is the protagonist of the film, with a cast that complete Michael Garza (‘Wayward Pines’), Austin Abrams, Gabriel Rush, Austin Zajur, Javier Botet and Natalie Ganzhorn. The film has been written by Del Toro himself along with Kevin and Dan Hageman Midsommar (‘The LEGO film’) and has been directed by André Øvredal. We will see the result of all this talent working Run the Race together on August 9, 2019, the release date of the film.